As one of the most exciting cities in Europe, Barcelona is redolent in a beauty and charm that is hard to match. Progressive, visionary and vibrant, Barcelona has always attracted a discerning, creative crowd, but now there is a new wave of wealthy investors who appreciate the city’s global appeal as well as its thriving business climate. Affluent buyers are also attracted by the lifestyle, which has seen Barcelona transform itself into a very sophisticated, international city since the Olympic Games in 1992. Nothing that contributes to a great international metropolis is missing here. From the relaxed lifestyle so quickly recognised in Mediterranean cultures, to the attraction of the sea and the year-round pleasant climate marked by loads of sunshine, the city rejoices in its salubrious character. Many foreigners decide to establish their permanent residency in Barcelona, drawn by the city’s incredible quality of life and its cosmopolitan atmosphere. A city with a rich heritage and vibrant present, Barcelona boasts an architectural and cultural wealth that is second to none, contributing immeasurably to the cosmopolitan vibe. 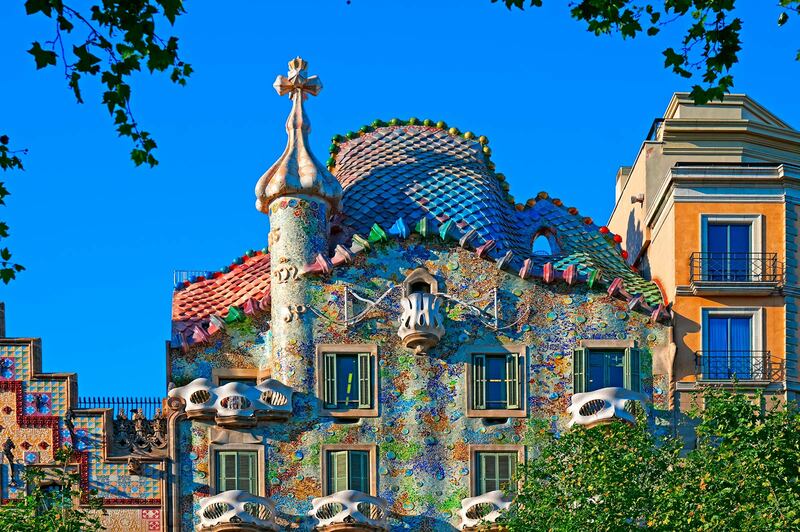 Despite the Old World charm, however, Barcelona has firmly embraced the modern lifestyle with a cutting-edge fashion, design, art and culinary scene. With more than four kilometres of good beaches within a few minutes of the city centre, and easy access to some of Spain’s best beaches to the north on the Costa Brava and to the south on the Costa Dorada, Barcelona lures homebuyers who appreciate the city-and-sea lifestyle. The super-yacht marina, OneOcean Port Vell, is ideally positioned in the heart of Barcelona, and regularly welcomes Roman Abramovich’s fleet of yachts which inject an international glamour to the city. Recognised as a world-class homeport for super-yachts, the 148-berth marina is the only European marina of its kind and scale to be located so centrally within a city. It is capable of berthing vessels up to 190 metres in length. At the top end of the property market in Barcelona, buyers have traditionally been Scandinavian, French, British and Swiss, but in the last couple of years there is an increased interest from Eastern Europe, Russia, the Middle East, North America and Asia. Some have taken advantage of Spain’s Golden Visa programme, which offers residency to those investing at least €500,000 in property, whilst others are looking to avoid high tax rates at home or looking for Spain’s much vaunted political stability. Barcelona welcomes entrepreneurs and businessmen from across the globe, plus big-name celebrities who include Rolling Stones guitarist Ronnie Wood, FC Barcelona footballer Gerard Piqué and his partner, singer Shakira. The couple owns a mega-mansion in the city’s Pedralbes neighbourhood. Spain&apos;s most international city has retained its laid-back lifestyle and its physical allure, which combined, translates into one of the world&apos;s top cities to buy a second home or holiday home. A global winner, Barcelona property never goes out of style. 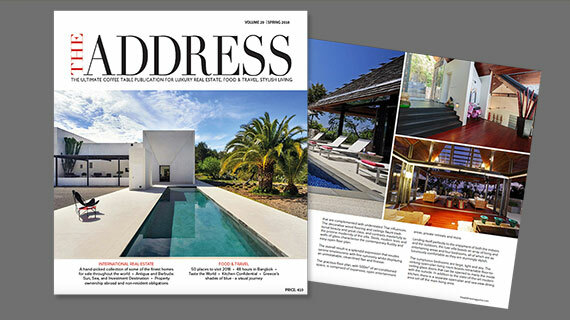 Click the link for more articles in THE ADDRESS about Barcelona real estate.